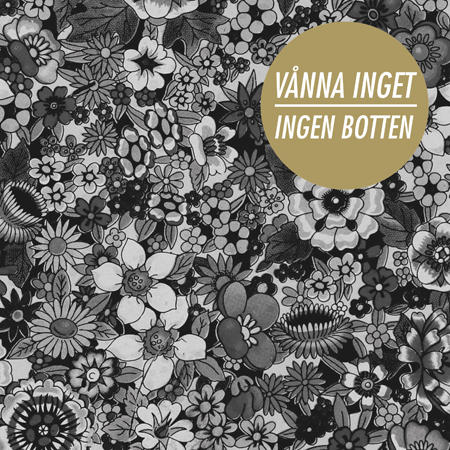 VÅNNA INGET – the new album “Ingen Botten” is out NOW on CD/LP/Digital. Produced by Jari Haapalainen (The Bear Quartet, Kajsa Grytt, Eldkvarn). See the new video HERE for the second single “Inga Frågor Inga Svar” from the album. 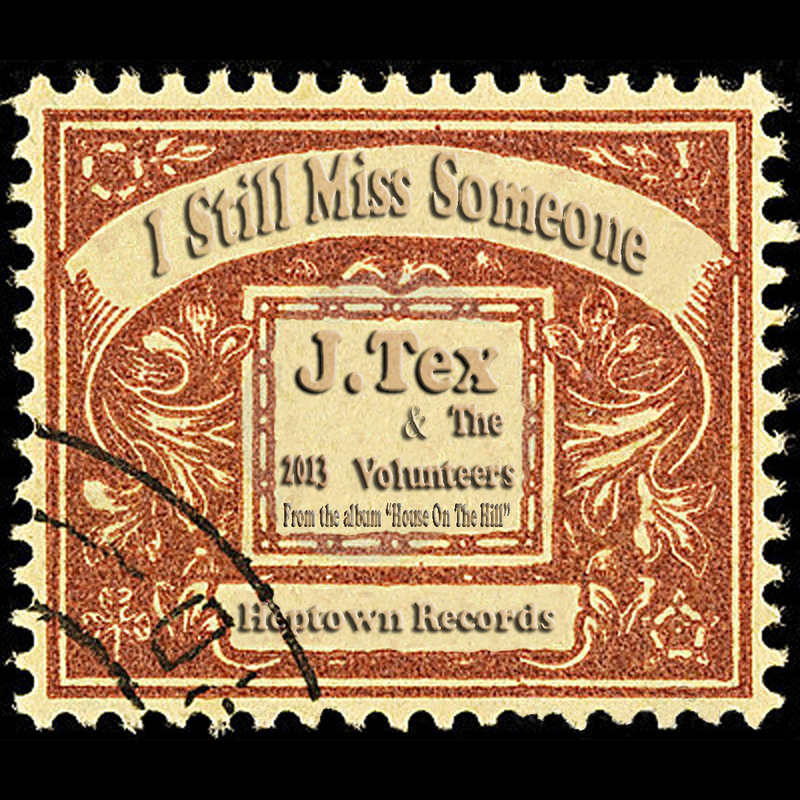 J.TEX & THE VOLUNTEERS have a new single out now “I Still Miss Someone”. It’s a version of the old Johnny Cash song. 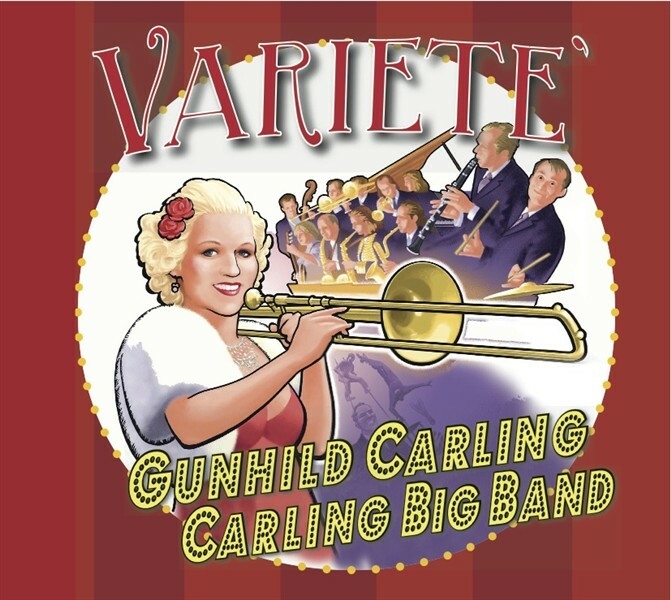 GUNHILD CARLING & THE CARLING BIG BAND have a new album “Varieté” out now. The band with Gunhild herself in the forefront is the band that hit knockout on the entire world of music, dancers and audience. There is no band in the whole world that this original orchestra where all the musicians play multiple instruments composes dances and plays to the crowd roar. The album is a collection of Gunhild Carling Big Band’s acclaimed show of the same name from the summer (2013) live performances. This winter Gunhild appears in Christer Sjögrens Christmas Tour 2013 and in early 2014, it’s time for the tour with Variety show with Carling Big Band again. 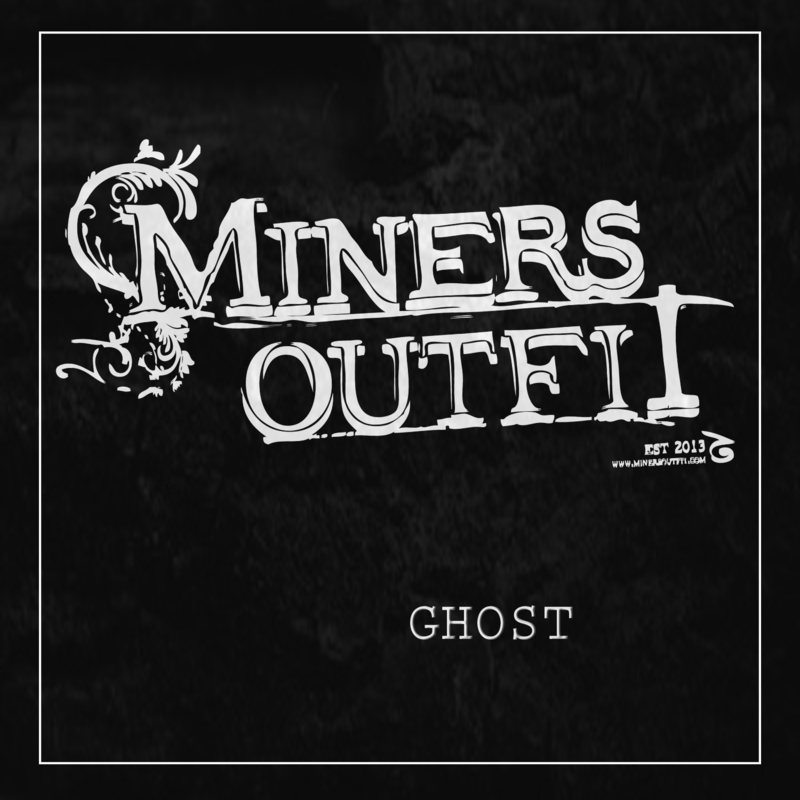 MINERS OUTFIT “GHOST” EP 2013. HepTown Records presents the first four official tracks from Miners Outfit released through your digital network november 2013. Miners Outfit counts members from Denmark and Sweden and their Americana/Nordicana Music holds elements from roots, traditionel singer-songwriter, blues and country Music. The music aims to deliver catchy tunes, lines of meaningfull lyrics and rememberable choruses for fans of cash, johnsson, springsteen, dylan and good ol traditonal folk in general. Listen to the first track “For You To Let Me In” here from the EP. 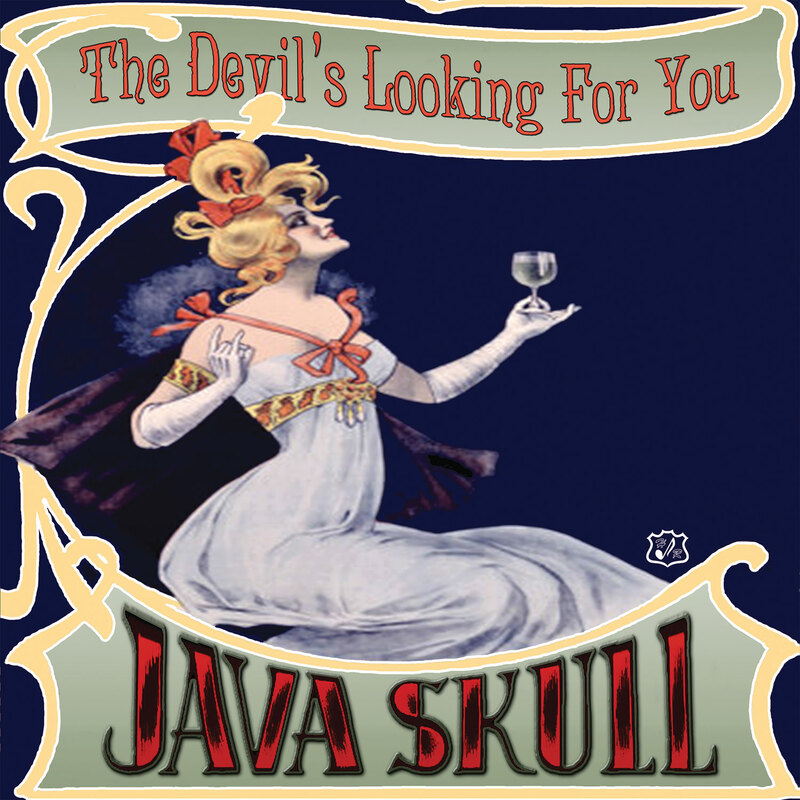 JAVA SKULL, garage-blues trash duo from Copenhagen, have their brand new 10″ inch vinyl album “The Devil’s Looking For You” out now. In Germany, Austria & Switzerland it will be out January 31 2014. See the new video for the song Gravedigger here. WILD WAX COMBO – release a brand new rockabilly album in 2014. 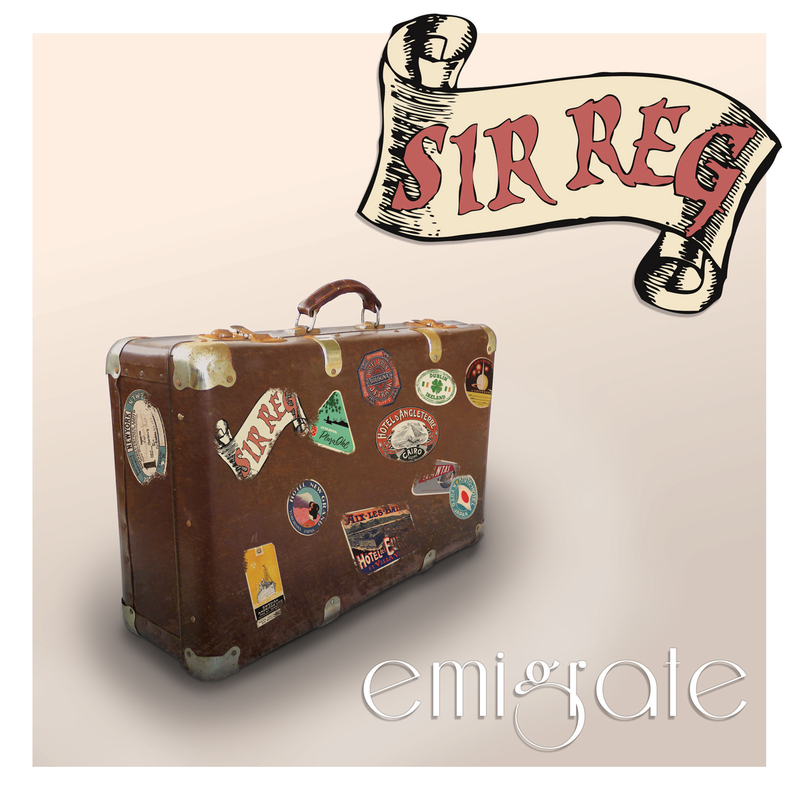 SIR REG – “Emigrate” (radio edit mix) is the new single from SIR REG. See the video here! Listen to the song here! 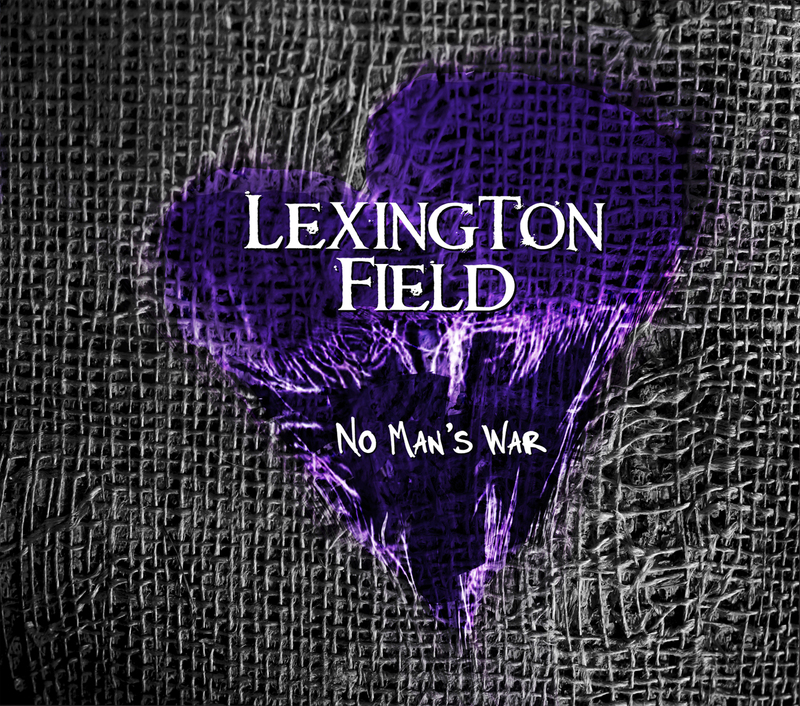 Heptown Records have the Europe distribution for the American Fiddle band LEXINGTON FIELD from San Diego, CA new album “No Man’s War” (Celtic inspired punk, folk, rock). Heptown Records will have the Europe distribution for the new album with THE RAMSHACKLE ARMY from Australia. Their new album “Letters From the Road Less Travelled” will be out in early 2014. We also help SWITHCHLIGHT RECORDS with distribution. 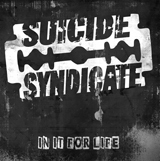 Latset release from them are the new album from SUICIDE SYNDICATE – “In It for Life”. 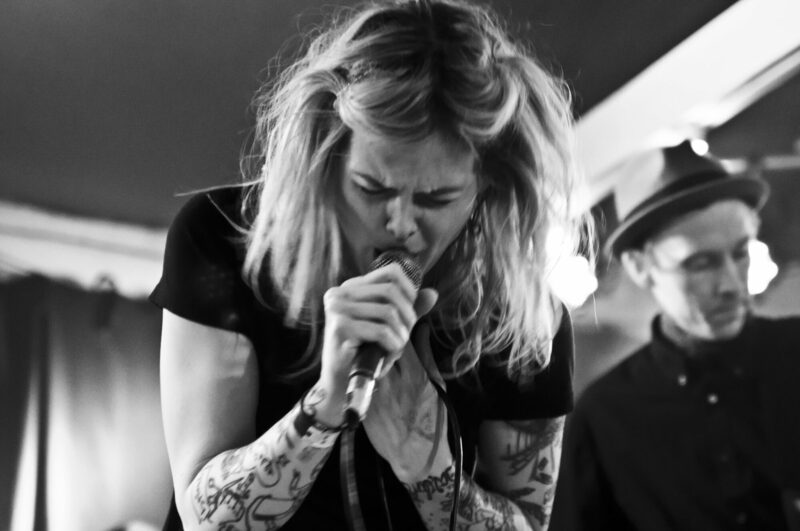 Heptown Records help labels and bands with distribution. Contact us on records@heptown.com for digital or physical distribution or both!